Peregrina EnChantica is a London-based vocal ensemble, founded by composer Zory Burner in early 2014. Named after the honored since ancient times Peregrine falcon, the ensemble aims to 'enchant' audiences with performances of its unique music. Zory is currently developing a song-cycle of choral songs, thematically related and inspired by birds and nature, featuring the ensemble's first released single, “Sub Dio” (Under The Open Sky), written in contribution to last year’s National Bird Vote campaign, organized and lead by David Lindo (the Urban Birder). 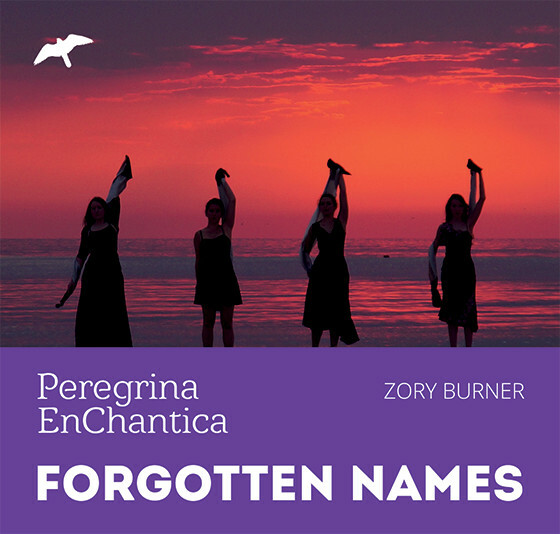 Peregrina EnChantica’s latest single, “Forgotten Names” was written as special dedication to the highly endangered species of birds, with the Hen Harrier in mind. 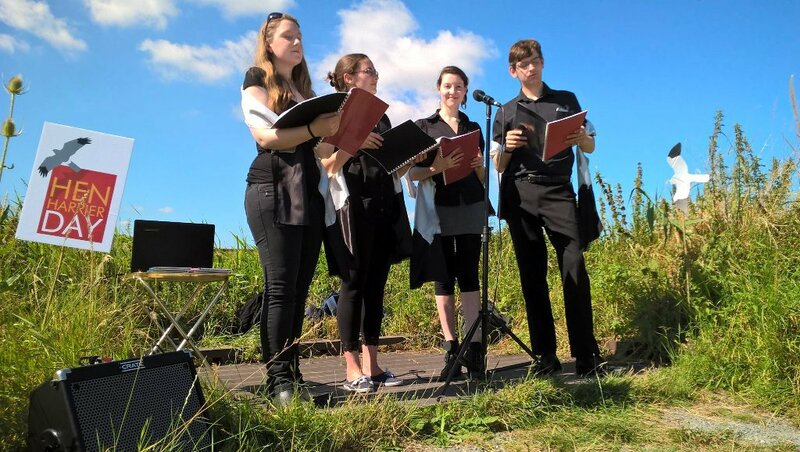 The ensemble presented the song on first day of the Hen Harrier Day weekend at the RSPB Rainham Marshes Nature Reserve, Saturday 6th August 2016. Support the campaign by downloading our song now! At £3 per download, you’re donating £1.50 to the Hen Harrier campaign. After completing the payment we will send you an email (to your PayPal email address) with the download link. You can also click on "Return to merchant website" to download it immediately. How many of us are left? Are there any more for us to find?